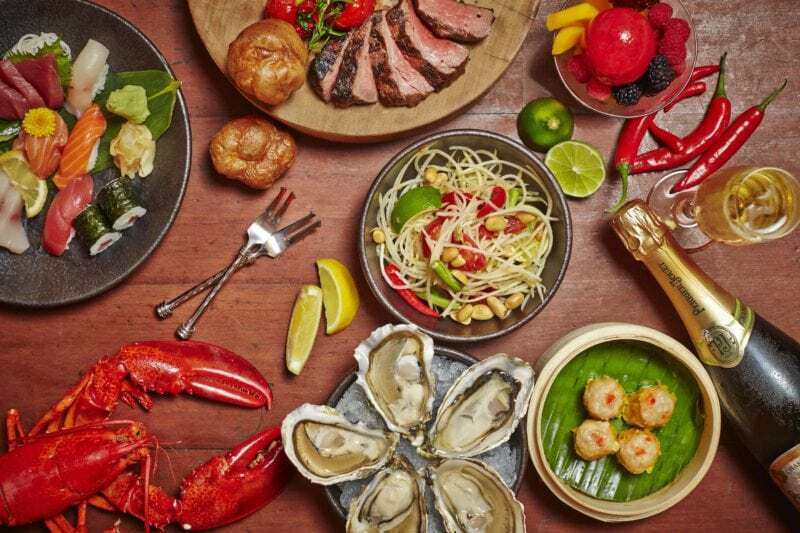 From creative pancakes to phenomenal coffee, Singapore boasts of the best brunch places. Skip breakfast this weekend and go straight to brunch with these restaurants, cafes, and buffets – and you might stumble upon your new favorite. 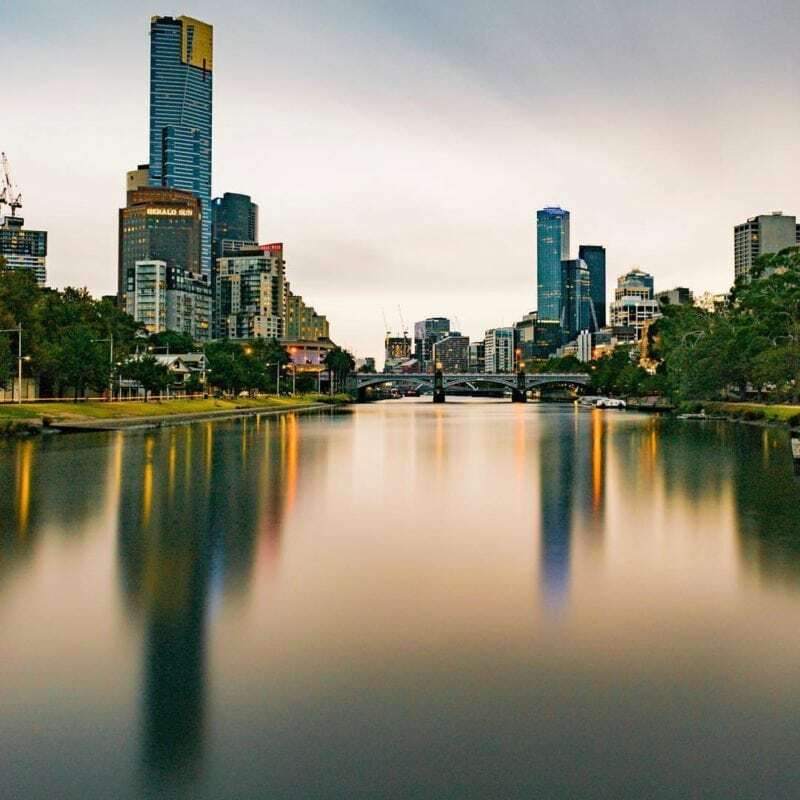 Visiting Melbourne soon? Here’s a complete bucket list for you. This must-visits range from a wide variety of interests and things to do, from exploring wildlife and beautiful natural scenery to enjoying immersive art experiences and going through thousands upon thousands of artwork. Check it out! 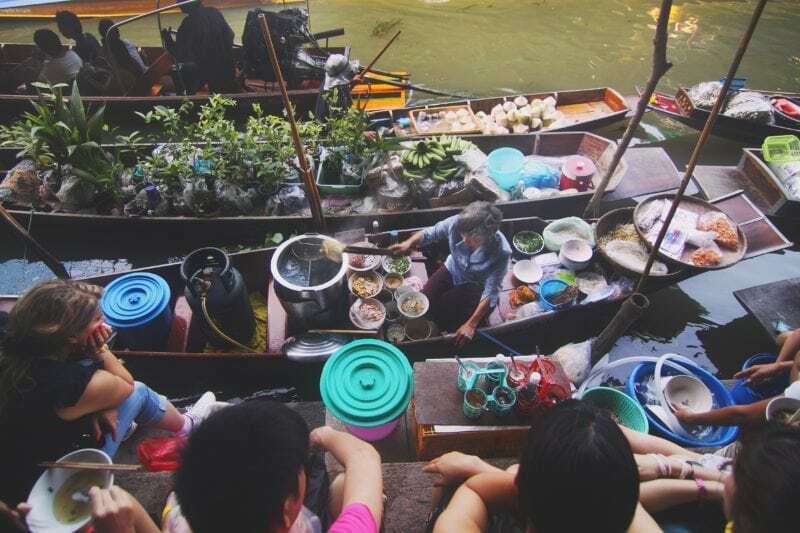 Bangkok is renowned for its delectable food offers and cheap eats on the go. 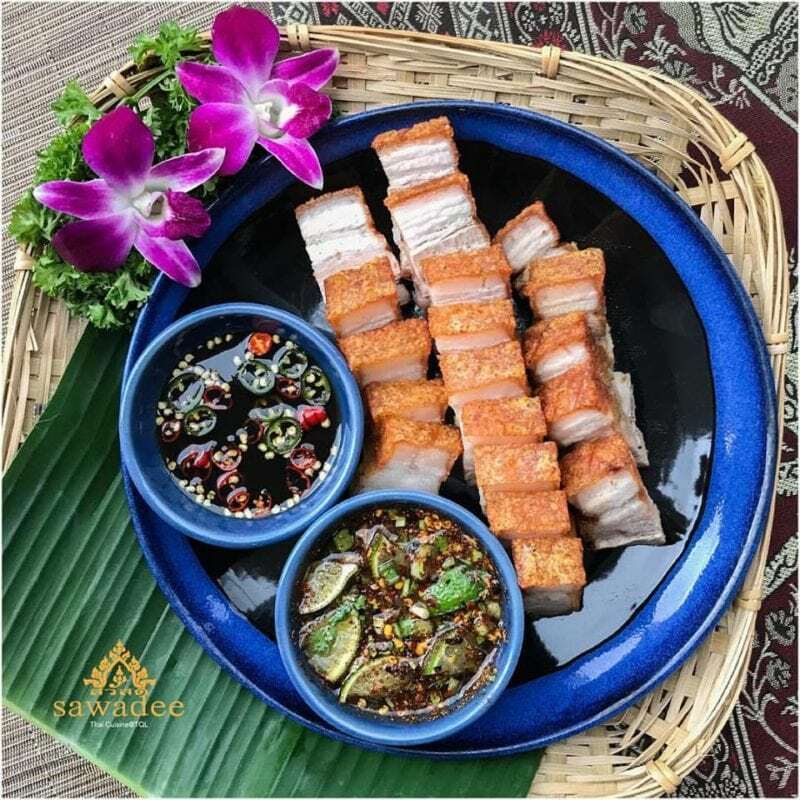 From the roadside coffee stalls, the night markets, and the high-end restaurants, Thailand’s capital is a foodie’s Heaven. Here is a rundown of the best food in Bangkok and where to eat it when in Thailand. From Thai classics such as green curry and pad thai to modern spins on Thai dishes, these Thai restaurants can serve up the most irresistible Thai cuisine. Read on to know where to go for the best Thai food in Singapore! Where do you find the best waffles in Singapore? Luckily, not that far – and it’s not that rare either. 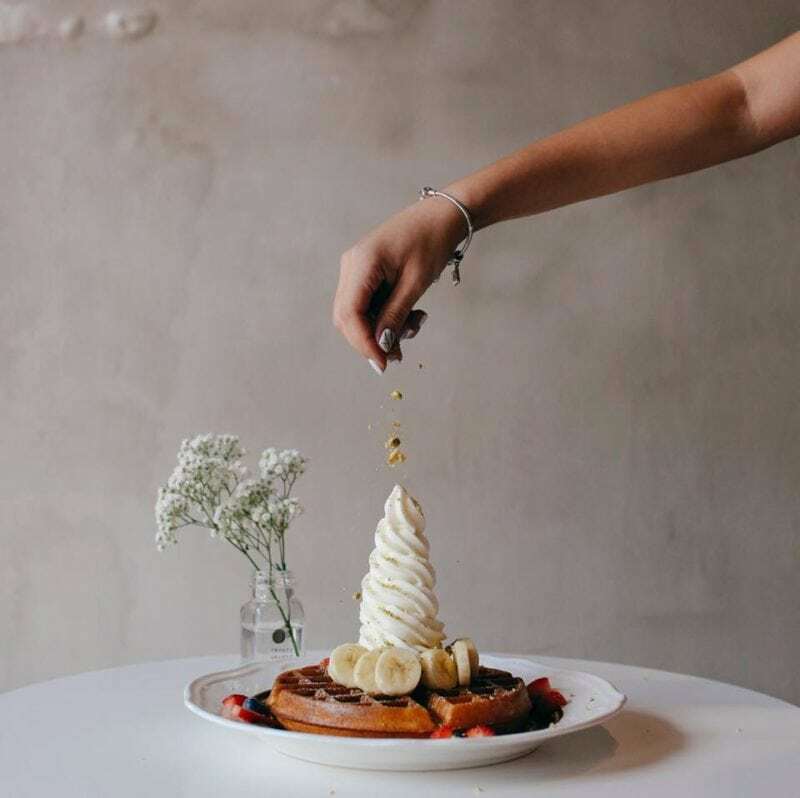 If you would take waffles rather than pancakes any day, here are the 15 best cafes and restaurants to satisfy your waffle craving. 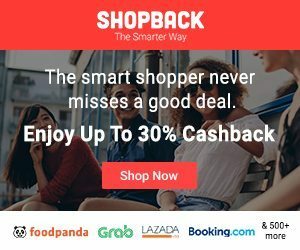 Finding the best Teppanyaki restaurant in Singapore may be a challenge – especially if you’re just hungry and want to eat good Japanese food. With this list, you don’t have to wonder again. 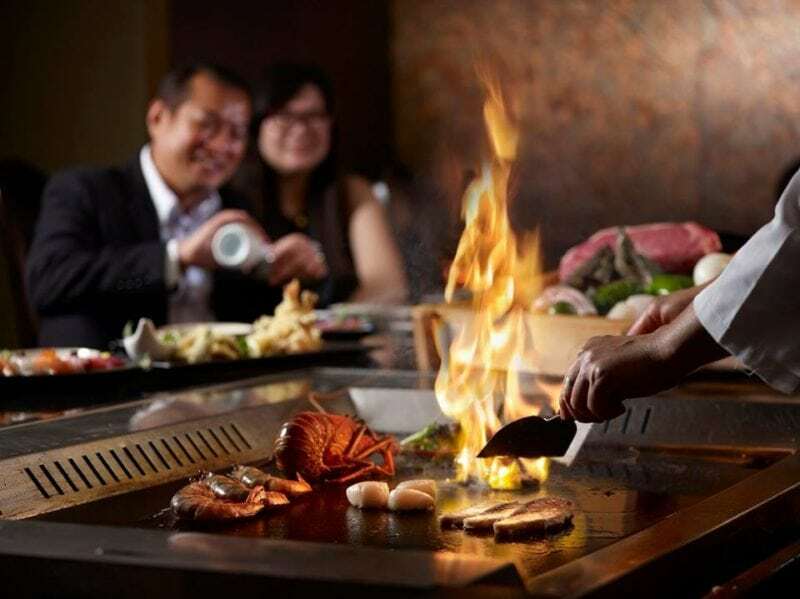 Here’s the lowdown on the best teppanyaki restaurants for a great dinner our in the city. 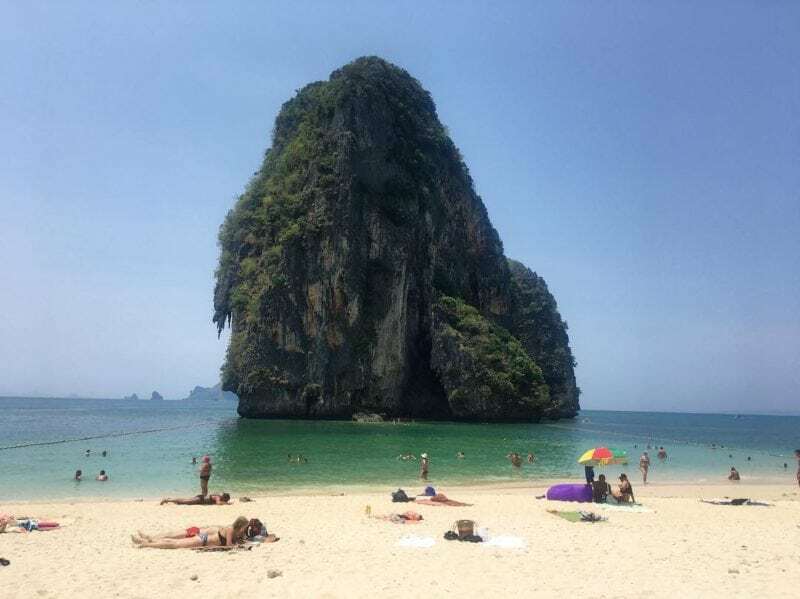 Wondering what to do in Krabi, Thailand? From the best parties at Ao Nang to the most delicious food selections at night markets and islands all around, Krabi finds a way to surprise anyone who comes here again and again. Include these 15 things to do on your next trip to this Thai province! Taiwan is your go-to place for some shop-til-you-drop therapy. Taipei serves up some of the most fashionable finds, an amazingly wide selection of books, and some of the tastiest dishes too – all at ridiculously amazing prices. 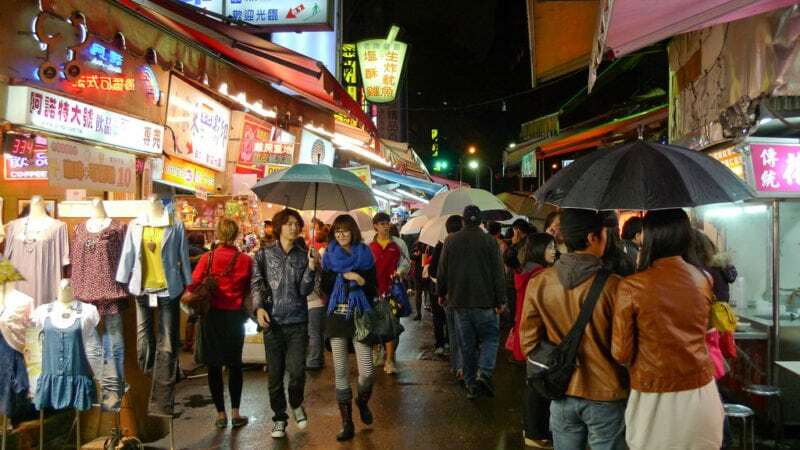 Here’s a rundown of where you can shop in Taiwan and what to buy there.